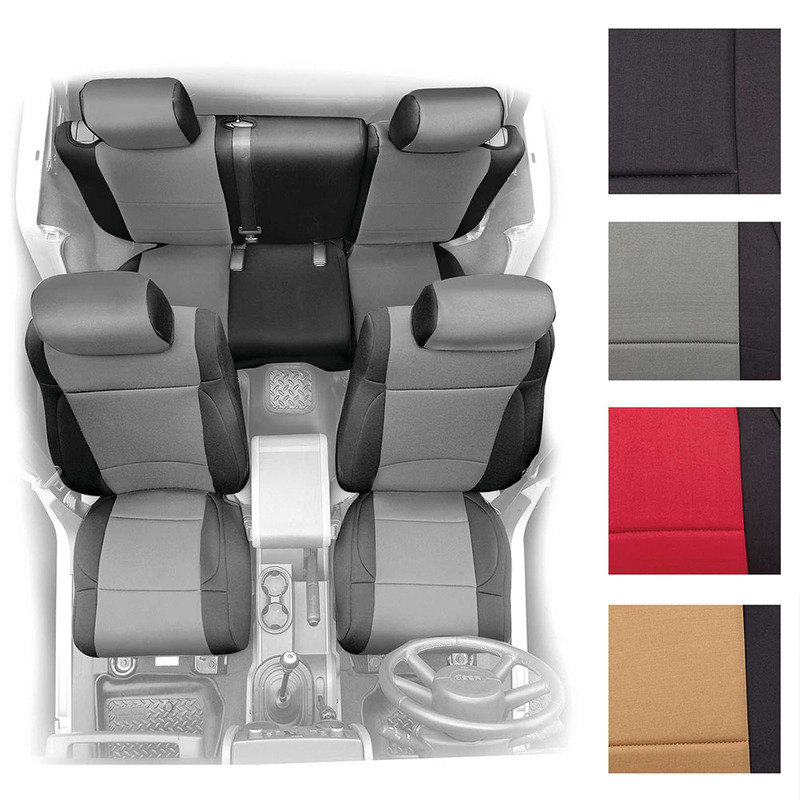 Smittybilt Neoprene Front and Rear Seat Cover. Fits: 2007-2012 Jeep Wrangler JK 2 Doors All Models. 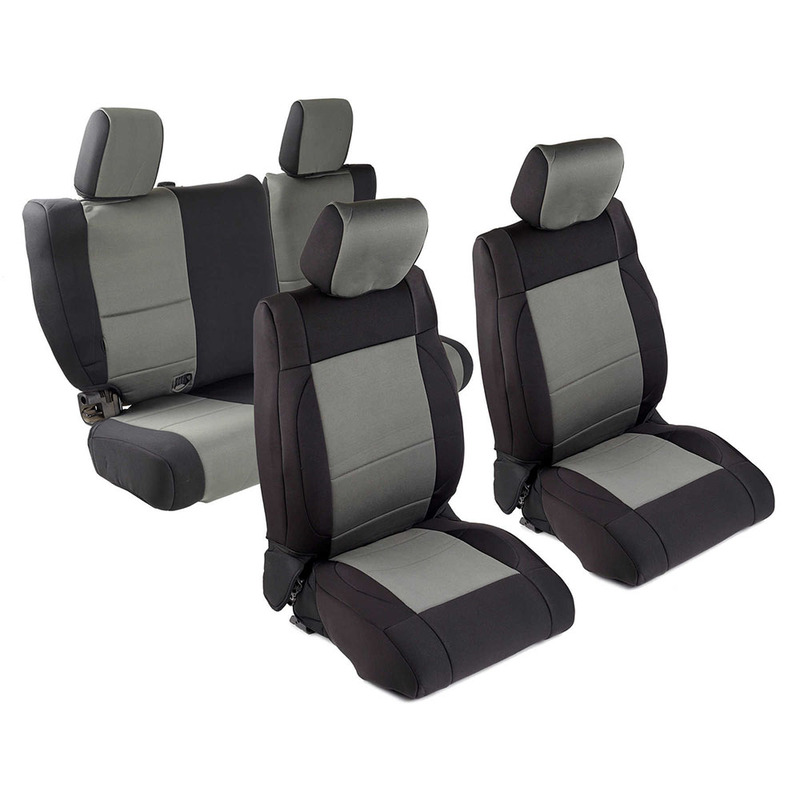 Custom fit Smittybilt Seat Covers provide an extra layer of protection and style for those looking to either refurbish old, worn seats or help keep new ones in pristine condition.